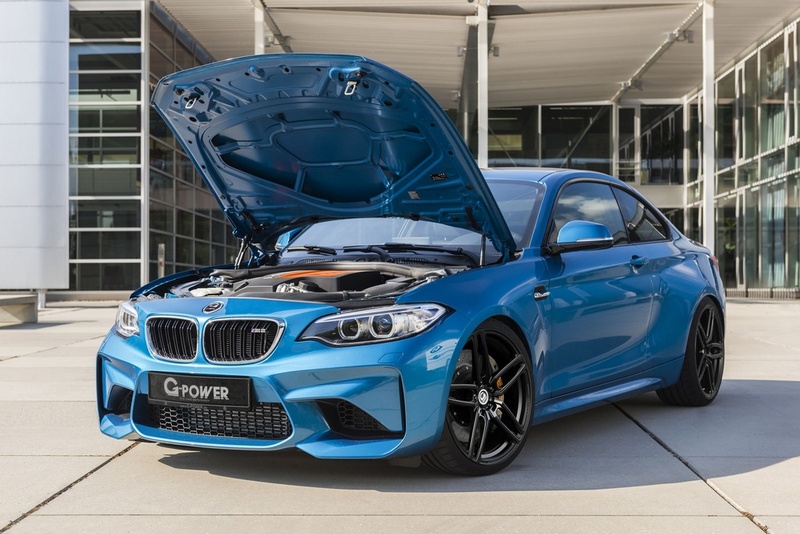 G-Power`s worldwide fame and recognition in the tuning segment is given by the impressive and outstanding performance packages it offers to a lot of important carmakers. 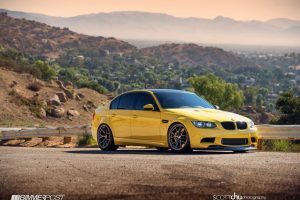 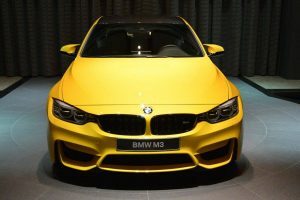 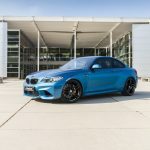 One carmaker that has led to the tuner`s success is no other than BMW, the carmaker building the perfect rides for the best aftermarket customizations. 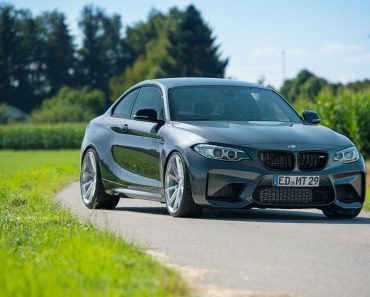 And we have seen lately a lot of BMW products with mind-blowing powers. 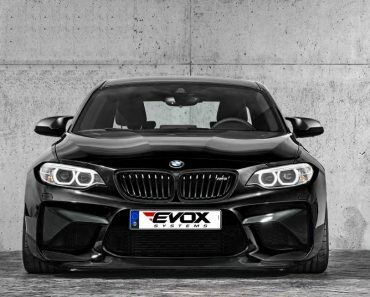 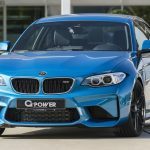 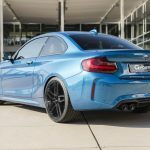 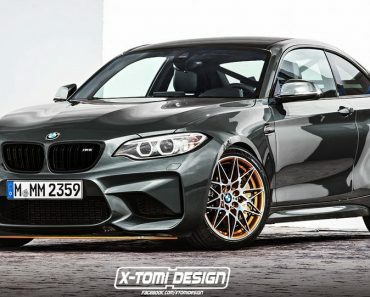 The latest to get the tuner`s “gentle touch” is no other than BMW`s new rising star, the M2 Coupe, this lad here also being equipped with the G-Power`s special power kit. 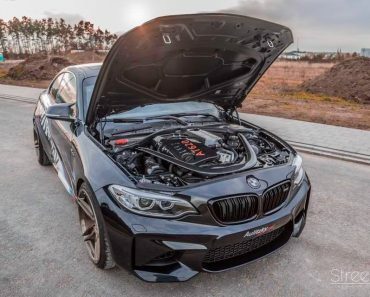 We are looking here at the fitting of the 3.0-liter straight-six engine with the tuner`s “bespoke motor software tuning.” This means that you can opt for the Bi-Tronik 2 V1 or the more powerful Bi-Tronik 5 V2 external power module. 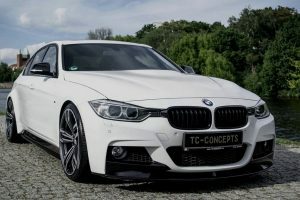 The boost is really impressive: you get a full 410 horsepower and 570 Nm of torque, way too significant than the standard 370 horsepower and 465 Nm of torque. 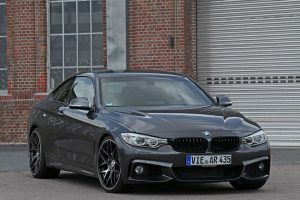 The car`s top speed has also been raised to 290 km/h. 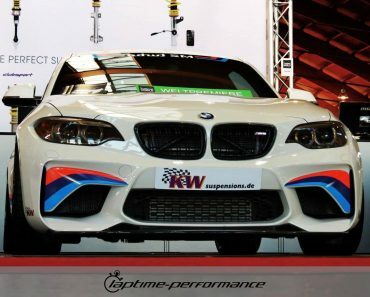 Besides the new Bi-Tronik`s configurations on the model, the technicians from G-Power have also added some new mechanics, which help the car reach the aforementioned performance. 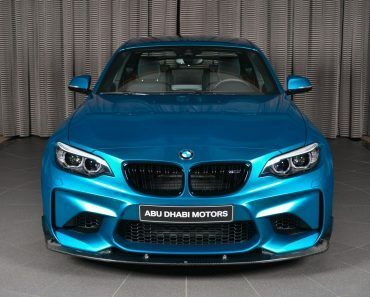 We are looking here at a titanium sport exhaust system with dual-mode sound flap system and fresh four 90 mm carbon tailpipes. 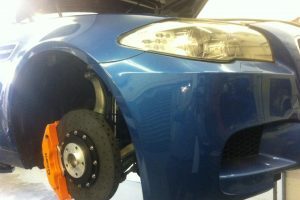 Other goodies also include the adjustable suspension kit as well as the 20-inch G-Power Hurricane RR Forged alloy wheels. 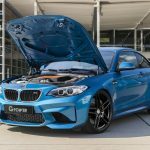 The result is what you get in the media gallery below.